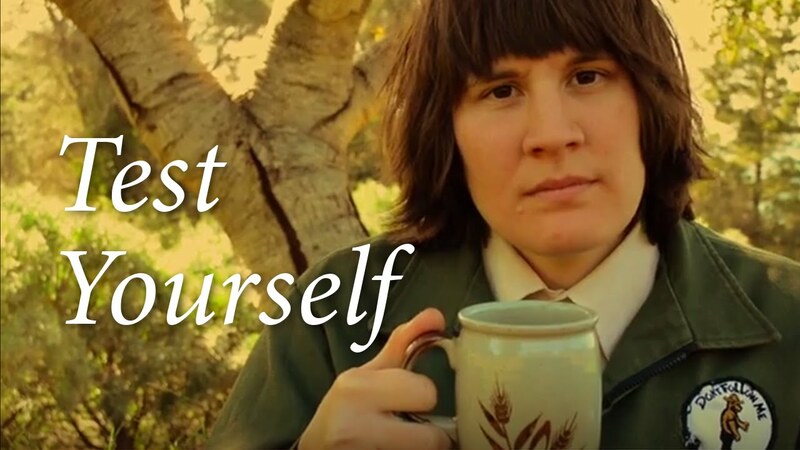 Jules, from Sacramento, California, is quiet and shy, eccentric but happy. As she grew up she know what she had to do – become a musician and get her music into the world. When you hear her, you realise she is the kind of singer-songwriter you come across only a few times in a lifetime – special, unusual, leaping out at you like an alien, her character fully-formed, her uniqueness intact. 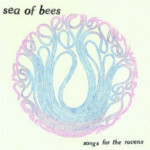 First up was the Bee Eee Pee and a year later, Songs For The Ravens was released on Heavenly Records, an album full of songs Jules wrote when she was emerging from her chrysalis. 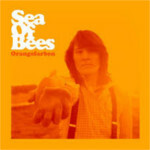 She went on to play Glastonbury, support Smoke Fairies, Calexico and John Grant before releasing second album, Orangefarben – a warm, gentle and reflective album. 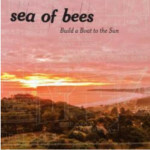 Build A Boat To The Sun is Sea Of Bees brand new albumc on CD, LP, Download and a ltd edition boxset. Julie Ann Baenziger – Jules – was born in the suburbs of Roseville, just outside of Sacramento, CA, quiet and shy, eccentric but happy. She grew up safe and warm, in a sheltered family, content to not know what she wanted to do with her life. Then in her late teens, she went to church with her sister, heard an older girl singing, and fell in love with her instead of God. Suddenly she knew what she wanted, what she had to do – become a musician, and get her music into the world. 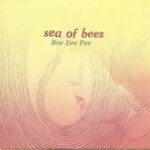 But it was only years later, when Jules became Sea Of Bees, that she became herself. When you hear her, you realise she is the kind of singer-songwriter you come across only a few times in a lifetime – special, unusual, leaping out at you like an alien, her character fully-formed, her uniqueness intact. Once Jules knew what she wanted, she worked hard to make it hers. She practised and practised – up at five every morning before swimming, then school, then back home for more. She didn't play anything, so she just sang and struck at instruments. Doubts and sadness crept in, so she buried herself into schoolwork, graduating early, not knowing where to go next with her songs. At 23, she finally moved out of the family home, into the city, into an old creaky house, where she joined a band, playing one string lines on the bass. She remembers living for drinking and partying, unsure of what to do next. Then one day, playing idly without her band in a studio called The Hangar, John Baccigaluppi, its owner, heard her incredible voice. He bought her coffees where she worked, sat her in the studio with wine and bread after her shifts, told her how much talent she had, and showed her how records were made. He told her that there was nothing wrong about picking strings slowly, thinking about what else you wanted to hear in a record, slotting things together gradually. Jules was learning about music later in life too – in her childhood, her parents would only listen to songs from the '50s, with the odd sprinkle of Cher and Barbra Streisand. From her teens, she had started to enjoy Sigur Ros and Midlake, and the songwriting of Jeremy Enigk from Sunny Day Real Estate. But now she started thinking about how music was written from the heart and the mind, and what she wanted to get out of her own blood and bones, in the purest way. She would sing words that seemed to come out of nowhere, pair them up, and make sense of them. She did so quickly, going to John with an EP she made in ProTools in a day. When he heard it, he was staggered, and wanted to share her with her whole world. 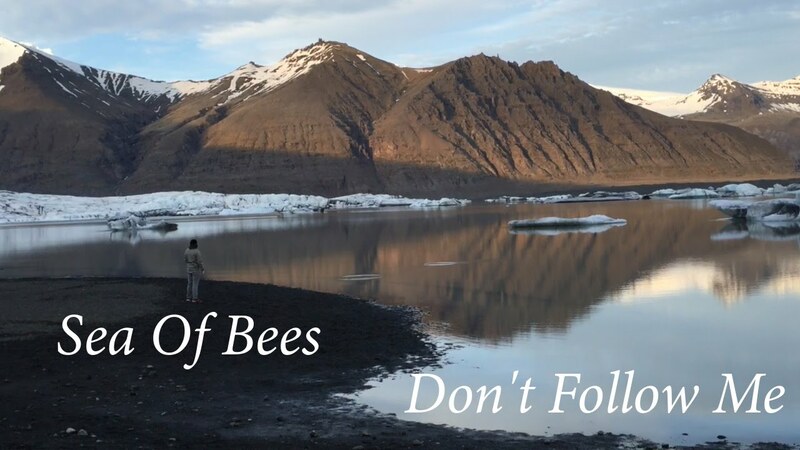 Jules and Amber headed out into the wilderness to shoot the video for Test Yourself – see what happened next!